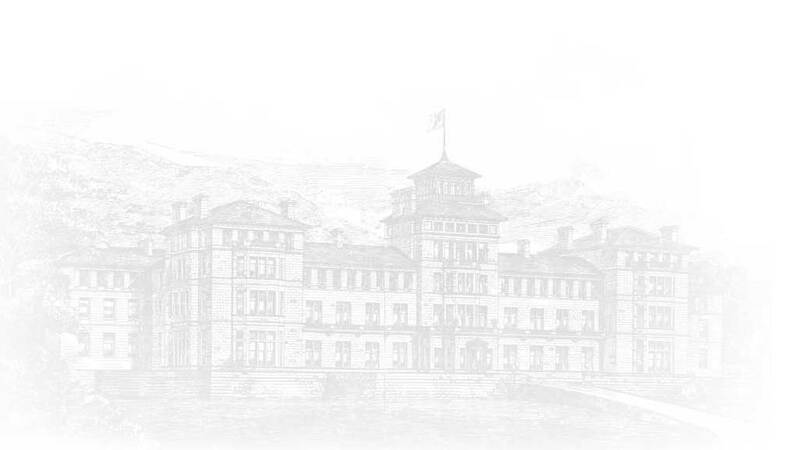 The Carmichael family had a fifty year association with Craiglockhart which began in its early days as a Hydropathic, lasted throughout the First World War and then continued during its time as the Convent of the Sacred Heart. This fifty-year association began in 1891 when Henry Carmichael was invited to become Head Gardener at the Craiglockhart Hydropathic by its owner, James Bell. Henry Carmichael and his wife Catherine accepted Bell's offer and moved to the Hydropathic Cottages from their home in Dunblane, near Stirling, where they had lived with their children. Henry and Catherine had thirteen children: Janet; Daniel; James; Robert; William; Henry; Mary; George; Alexander; Catherine; Margaret; Archibald; and Elizabeth. Two of these children, Archibald and Elizabeth were born at the Hydropathic Cottages.